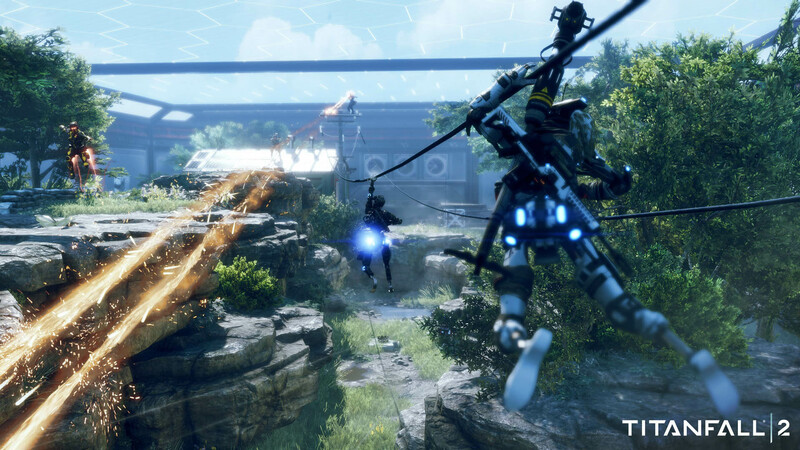 Respawn is adding a pilot-only multiplayer mode to Titanfall 2, and you can see it in this new trailer. 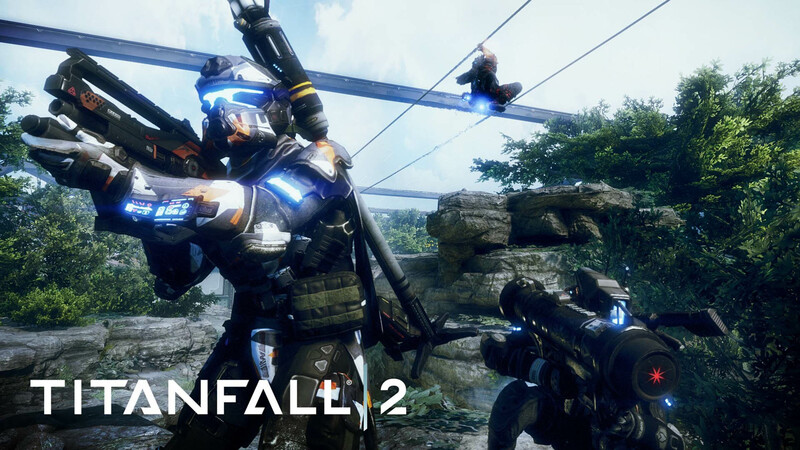 Titanfall 2 is kind of the forgotten shooter of 2016. It launched right between Battlefield 1 and Call of Duty: Infinite Warfare, and despite having a pretty stellar single-player campaign, it didn't get as much recognition as it deserved. 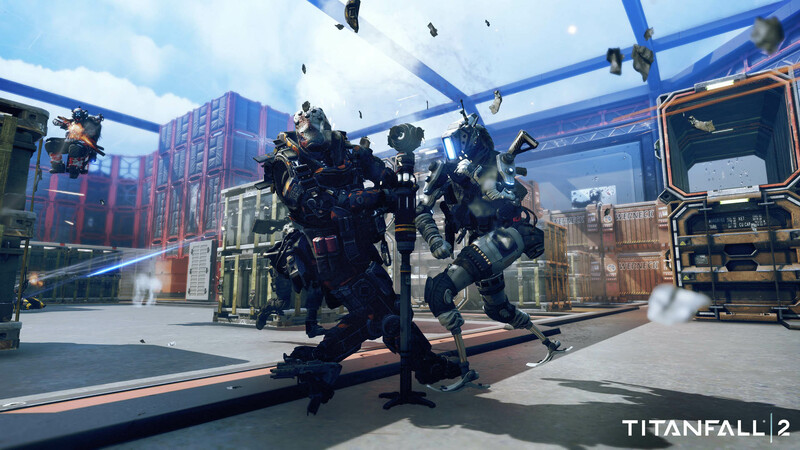 Respawn has announced the contents of the next Titanfall 2 free update, and players will be getting a new game mode and some new maps as well. The new mode is called Live Fire, and it's for pilots only. The official word is that the new mode was inspired by speedball matches in paintball. The 6v6 elimination mode features rounds that are only 60 seconds long, and there are no respawns. Whoever holds the one neutral flag at the end of the round wins. The new mode also has two exclusive maps, Stacks and Meadow. The next planned update for the game will bring new Prime Titans and cosmetics to the store, a new weapon, a new pilot execution, and more. 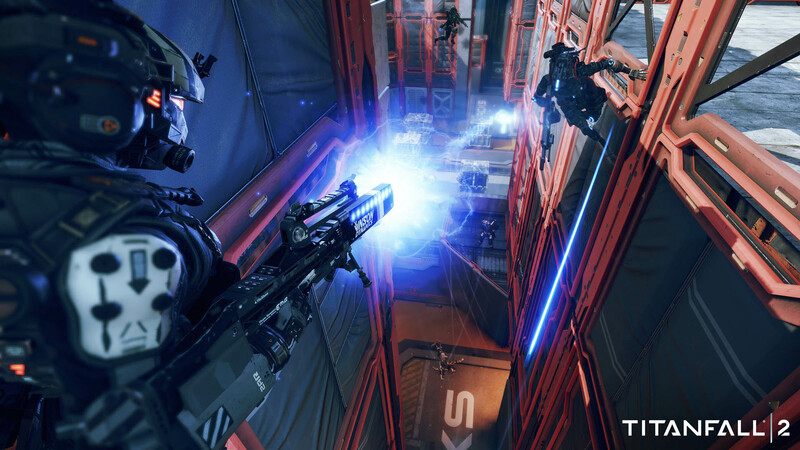 You can also expect to see Colony, a map from the first Titanfall, coming in March. As for this update, there's no exact date yet on when it will be available, other than "soon." How about a campaign that's not only a 4 hour long tutorial for the multiplayer, ya' bastards?! That's called "Titanfall 3: We actually don't want a Multiplayermode this time"